Who can argue with this color combination? Right, nobody. Speckled midsole? Killer. The joy of this collaboration is taking hackneyed elements and giving them fresh twist. 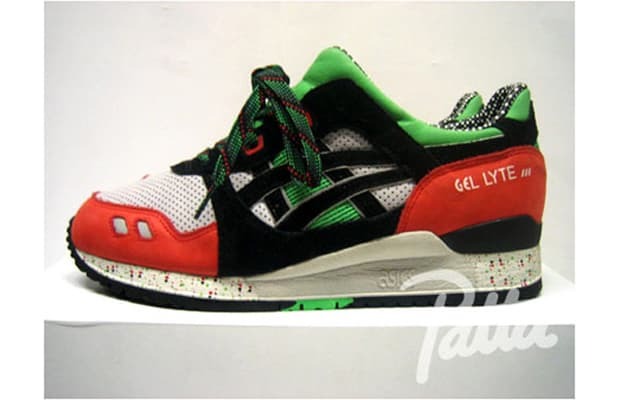 Patta are true masters.